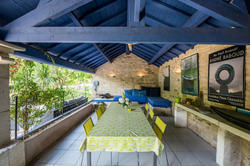 Exceptional artist's house in Provence ! 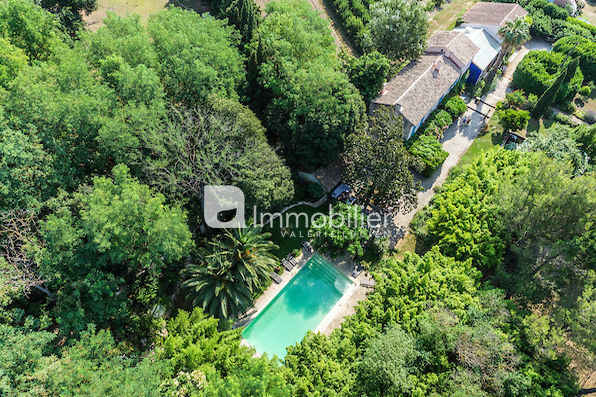 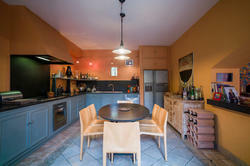 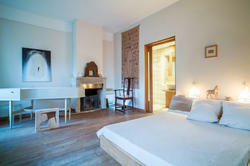 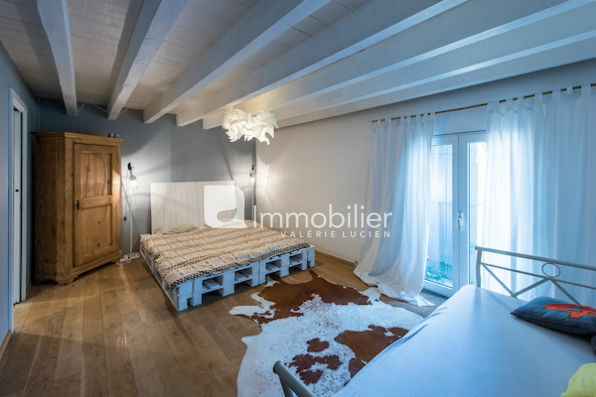 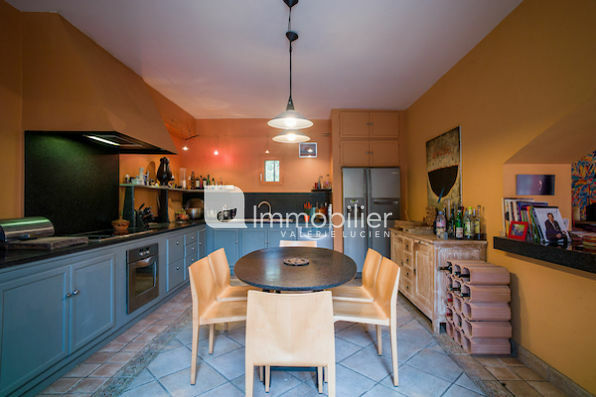 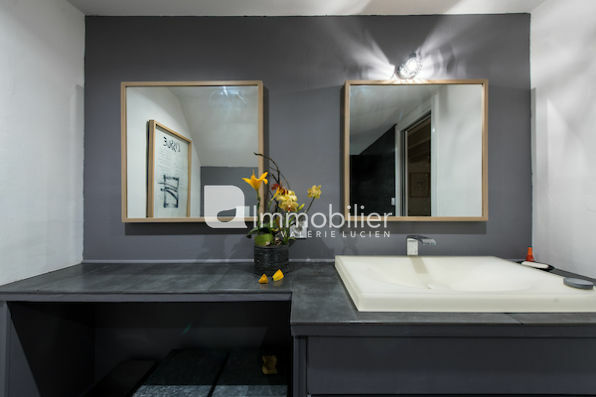 This former farmhouse of the 17th century offers a living area of ​​800 m² and a beautiful park with century-old trees and rare species on 1 hectare. 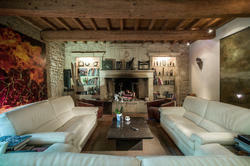 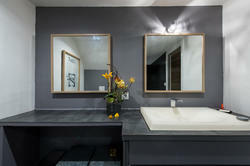 With its 8 bedrooms and 7 bathrooms, this farmhouse is the ideal place to spend family holidays. 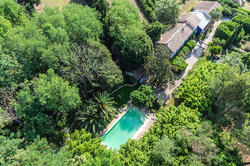 The Mas des Bambous is ideally located on the outskirts of the medieval town of Tarascon, between St Rémy de Provence (15 km), Avignon (20 km) and Arles (10 km). The Mas is equipped with a very large summer kitchen extending the pool house area. 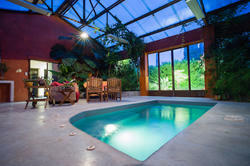 Sheltered and fully equipped, this is an extra outdoor living space adjacent to the pool of 14 m × 7, secured by alarm. 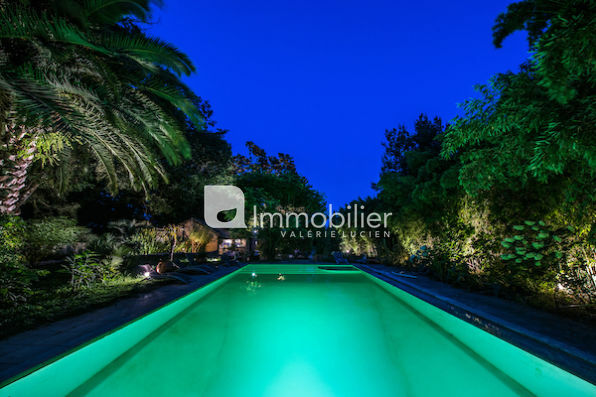 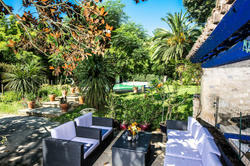 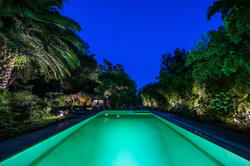 You have a winter garden of 100 m² landscaped and decorated with exotic plants with Jacuzzi 6 m x 3. 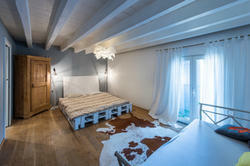 The house is flexible according to your needs.